Potential plus with this outstanding very modern 4 bedroom brick residence with games room on 5 stunning landscaped acres. 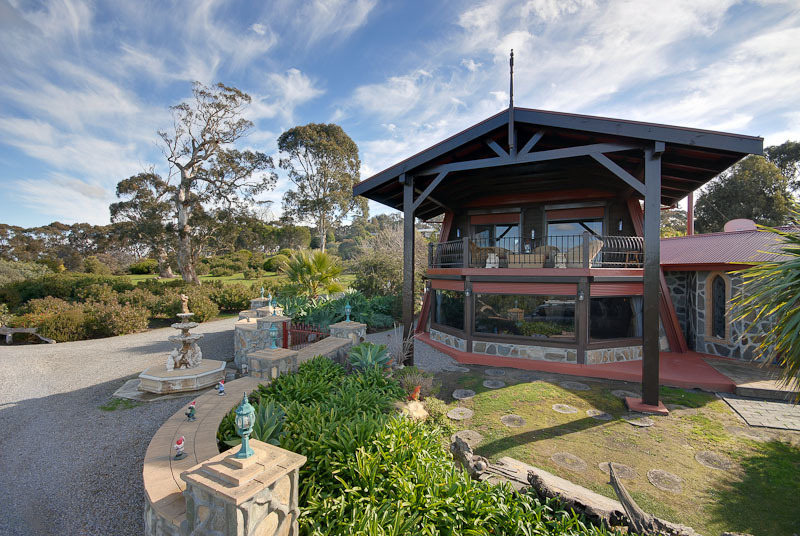 Situated in a secluded estate only 5 minutes to the heart of beautiful Batemans Bay town centre and beaches. 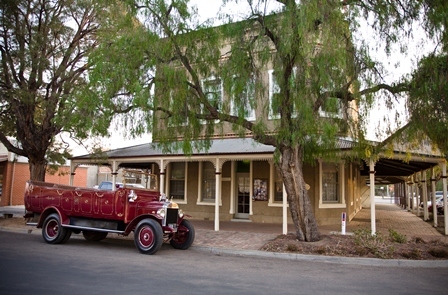 Unique opportunity for someone wanting to establish a business and lifestyle in a tourist town which has very few B & B's. We do hold weddings in the garden. There is a small wine producing vineyard and a large lagoon full of wildlife. Offers over $790.000 10% deposit with balance on completion of sale. Email for a library of photos of the house and grounds. 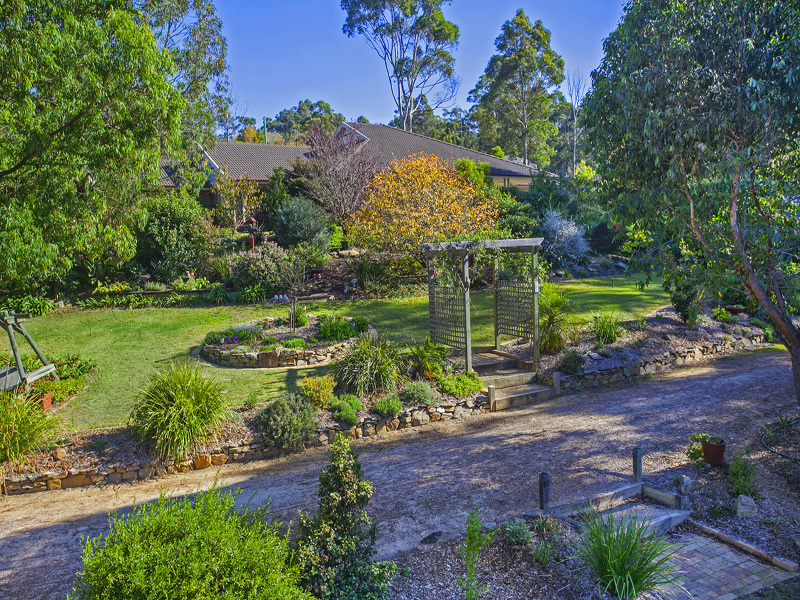 Set in the foothills of the Victorian Alps, this is a magnificent property. Large residence with separate B & B suites. Salt water pool, & playground. Creek & spring fed lake frontage. The detail in this property is superb. 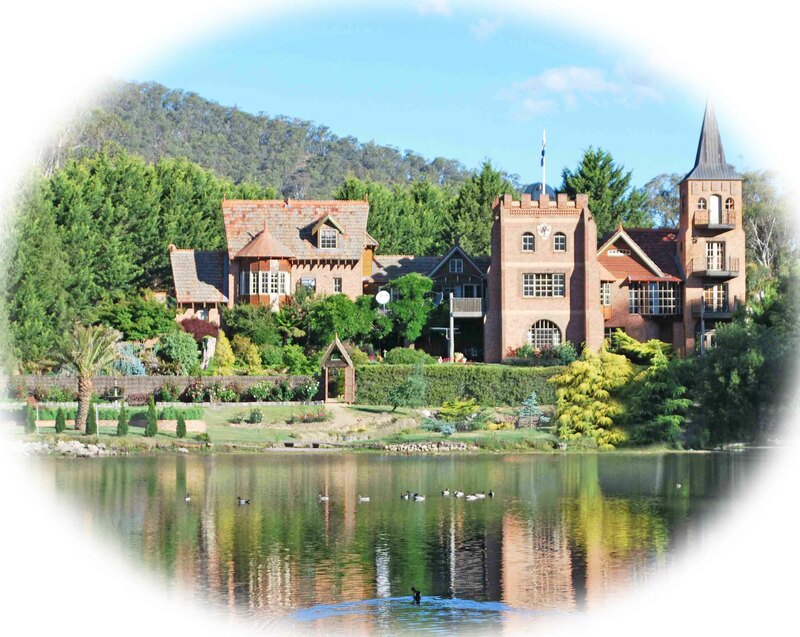 The castle offers two fully self contained suites. Each has two bedrooms, kitchen, lounge & bathroom, plus private entry/vestibule. Each suite can sleep a maximum of 8 guests. Complete privacy for both owners & guests alike. 10% deposit with 90 day settlement. Furniture, linen etc is included with the B & B suites only. 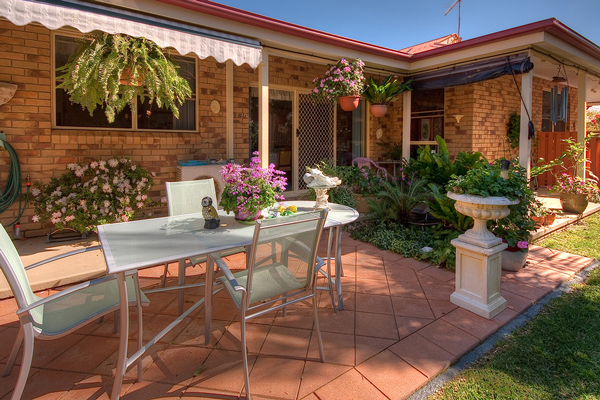 Exotic Eden is a private boutique guest house set on 3/4 of an acre in the seaside town of Mandurah. Superbly appointed rooms, lounge, dining, owners living area, sep guest house, patio area for guests with outdoor kitchen, beautiful gardens, huge resort style pool. 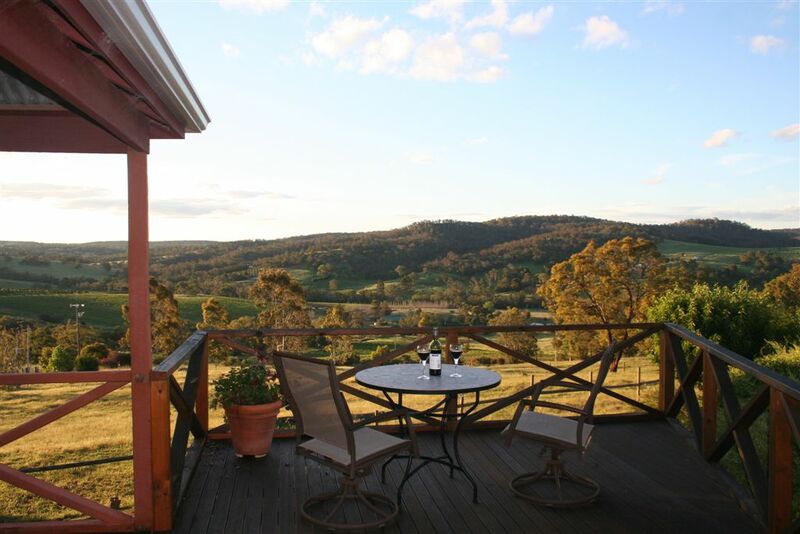 Large 5 Bedroom 4 bathroom home set high on 35 acres less than 1 hour from Perth. Fabulous lifestyle property well located in Lower Chittering Valley with stunning views of rolling hills, natural bush, pasture, orchards & vines. 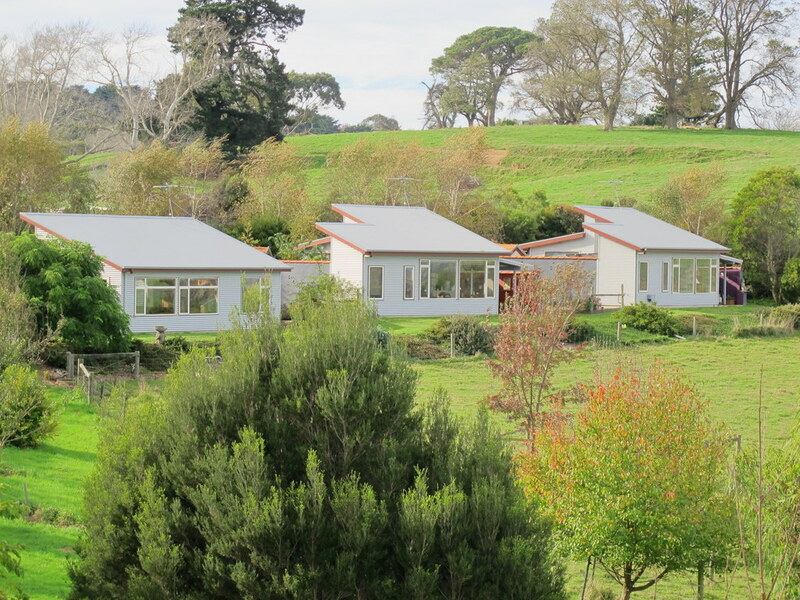 Set within 5 acres close to Hobart (12 minutes) is this comfortable home with a fully operational accommodation business,a self contained apartment AAA rated and accredited. Owners have their own 3 bed 2 bathroom and the apartment is fully s/c. A small business which is AAA rated and with With Wotif etc to take advantage of popular booking sites (owner will train). Ideal for a couple or single. Positioned in a massive new growth area. All the hard work has been done. Usual selling terms. Phone for details. Owner in no hurry to sell. so may wait for suitable buyers. This stunning property offers everything you are looking for in a premium coastal property, and features plenty of room for visiting family and friends. This could also be a fantastic holiday let opportunity for those who love to entertain! Currently operating as a Bed and Breakfast but would suit a large family if they didn't want to continue running the business. Zenergie forms part of a 35acre property 10kms north of Inverloch. It enjoys a vast vista through to Wilson's Prom. The property has the 3 villas (2009) & renovated home & extensive gardens. A superb setting and idyllic lifestyle opportunity. Zenergie offers self-catering accommodation in the 3 separate villas. Turnover; $25; 35 & 33,000 (2011/12) with closures to suit owners holidays. The business is run by the present owners without any outsourcing, though opportunity exists to change. Ideally 120 day settlement with the proviso for owners to have use the main shed for a further 12 months. All assistance given to new owners to continue the business. Unique Boutique Bed and Breakfast lease hold. 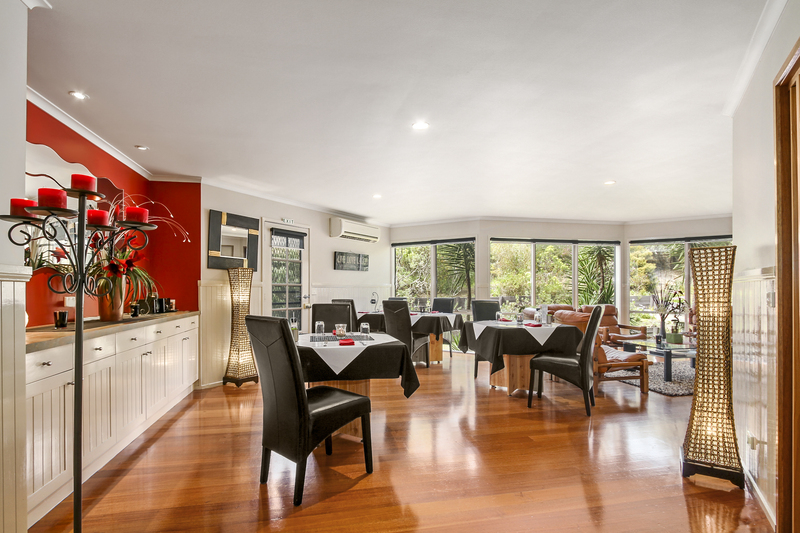 Accommodates up to 24 Guests in a/c comfort with views of the Murray River, located in the heart of Port Precent. 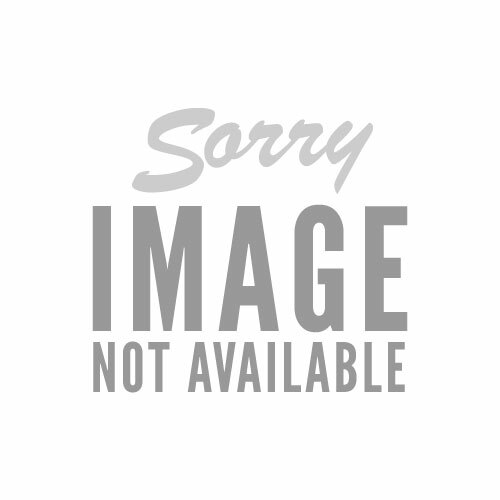 Opportunity for owner to live on site. Solid long term figures are available upon request. 11 bedroom each with an ensuit, accommodates up to 24 guests, commercial kitchen with walk in cool room, dinning room, court yard, sitting areas, beautiful water views from top floor bed rooms. 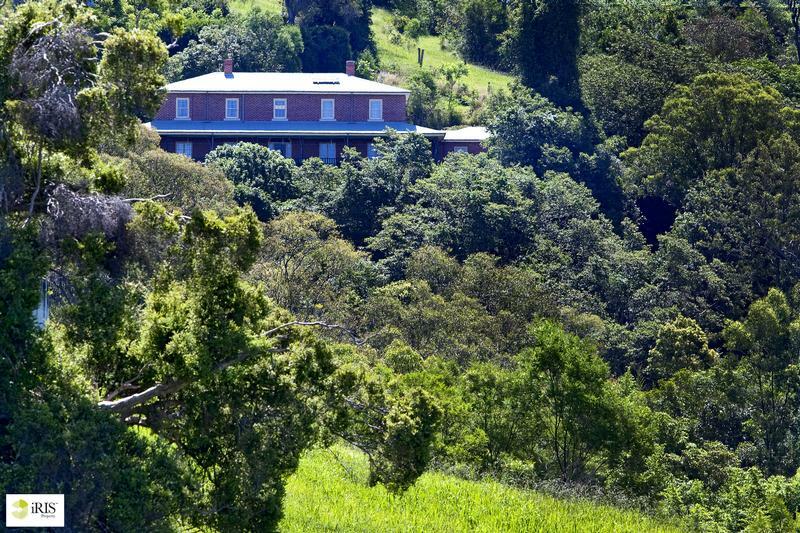 BLUE HEAVEN LODGE-"THE GREAT AUSTRALIAN DREAM" 44acres/16hectares Secluded hill top country retreat with uninterrupted coastal and country views. One hour drive from Adelaide,10 minutes to beautiful beaches and tourist towns of the South Coast. 10% deposit and balance @ settlement. Sale includes both Cottages fully furnished. Lodge unfurnished. Rare opportunity to buy in thightly held area. 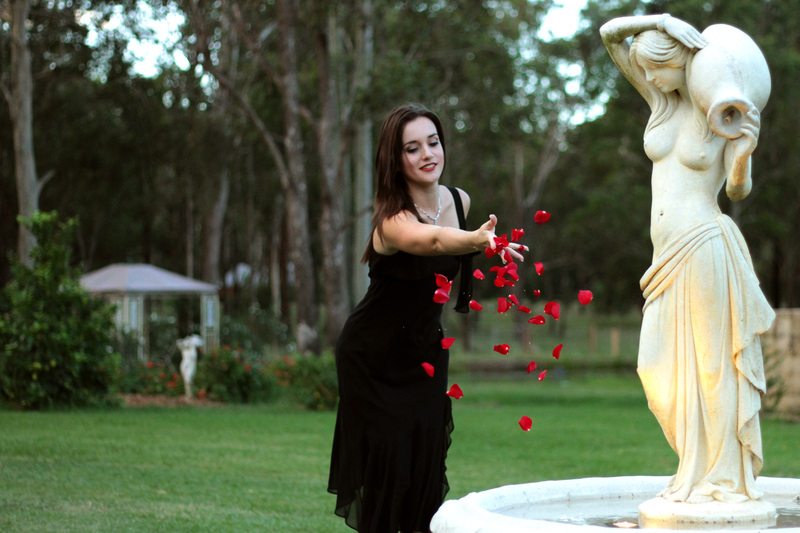 Top tourist location, in the heart of the Hunter Valley Wine Country. 5 self-contained guesthouses and luxurious owner's residence. Solid business well established over a decade. reluctant sale. 1 two bedroom cottage, 2 balcony Villas and 2 Studio Villas "provence style" architecture.Studios and Balcony Villas have double spa's. 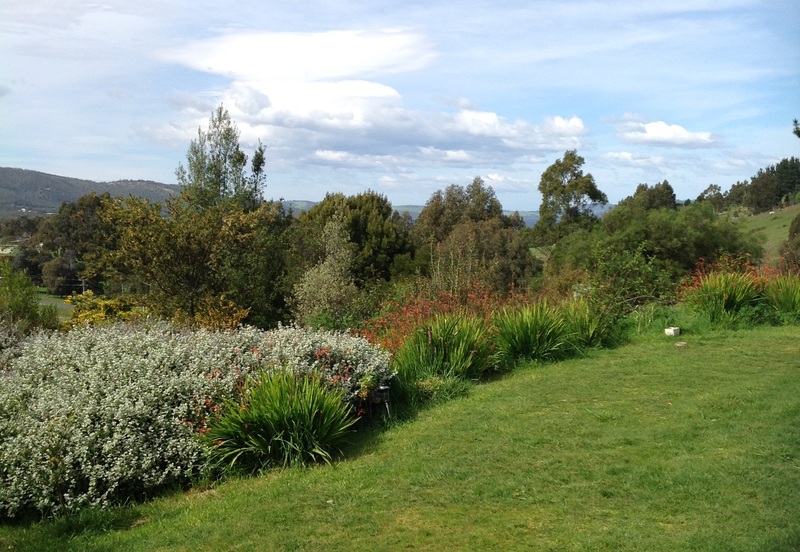 All set in private park of 14 acres right in the centre of the wine country. 130K revenue. WIWO, no real estate agent.Price firm. 10% dep & bal@settlement. Add'l info & photos available send email. Incl furnishings & equip to carry on business. Sold as a going concern- NO GST. Future bookings, website all included. Traditional B&B in Victorian Tudor style home opposite parklands. 3 mins walk to CBD, restaurants and cafe's. 5 bedrooms/5 bathrooms, 3 living areas, 4 car garaging plus workshop, area 1254 sq mt. Growing tourist and business district. Superbly appointed rooms. Large lounge, dining room and patio area for guests use. Owners living area. Beautiful gardens. Centrally heated and air conditioned. Services tourist and business clients. Sale includes premises/furniture/fittings, full working kitchen and laundry. Inventory available. For sale by private treaty. Large Home 5 Bedroom, 3 bathroom home with seperate teenagers retreat.granny flay plus 3 seperate cottages in the beautiful Dandenong Ranges. Please contact Stockdale and Leggo Olinda for viewing. NIGANA is located in one of Cairns most prestigious streets and set on a private 9788sm of lush tropical rainforest. The ocean views are breathtaking. Nigana is offered for sale as an ongoing luxury B&B, or as a 5 bedroom executive family residence. Council approved, option of steady income from 2 self-contained apartments, suitable for long term, short term holiday rental or operated as a B&B. Tour bookings are extra income, Website and Tripadvisor are the source of most bookings. Easily run. Flexible terms, price includes website, email address, registered business name, advanced bookings and furniture in the NIGANA 2 bedroom apartment and studio. Private sale. Occupying a delightful setting this spacious residence exudes character & endless possibilities. Just under an hour to Sydney with gorgeous district & CBD views. 'LANGI-DORN' has been recognized as one of the district's best B&Bs. Visit iRIS Property website for more details and pictures. Beachside property with two income opportunities. B&B self-catering apartment plus massage clinic adaptable to many home businesses. Spacious & private owner's accommodation. 50 metres to access pristine Angels Beach; 3 minutes to Ballina CBD. 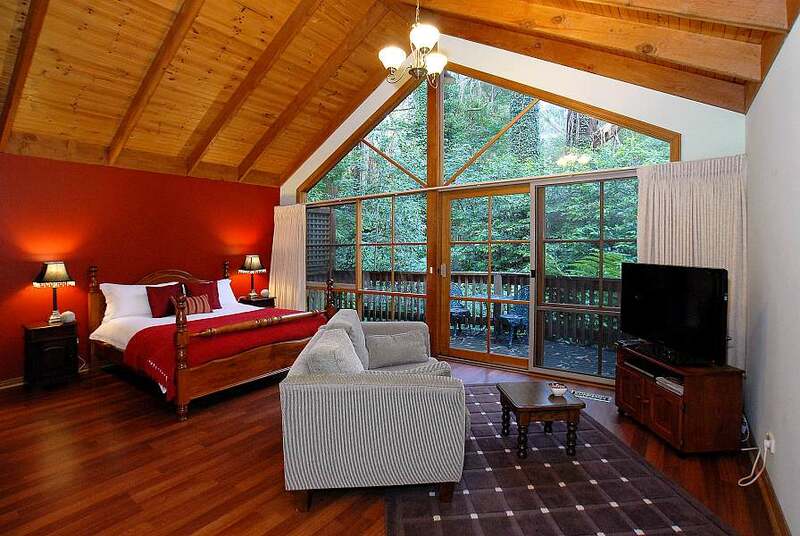 B&B apartment is fully self-contained & Council approved, operating 12 years. Includes all furnishings/ equipment. Council approval also available to resident operator for many suitable home based businesses, utilizing massage clinic facilities. Standard real estate sale with list of inclusions part of Contract; business name registration & website. 10% deposit; flexible settlement date. Remedial massage business can be included by negotiation should this be of interest.